Bring a friend, grab a drink, and join some of today’s most interesting performers onstage at Miller Theatre. 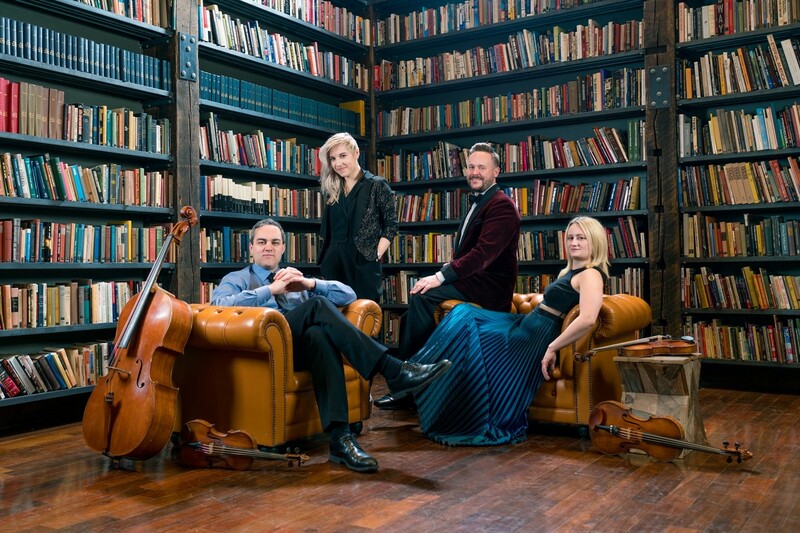 Declared “one of Chicago’s most adventurous chamber ensembles...” (Chicago Tribune), the forward-thinking Spektral Quartet makes their Miller debut. With a program of works composed in the last decade, including a quartet written for them by notable Columbia faculty member George Lewis, this is an important opportunity to experience the group’s acclaimed artistry.